Dancers and/or actors with some movement agility to participate in a simple, unique “dancehall celebration” to commemorate the saguaro cactus and the National Park Service Centennial. 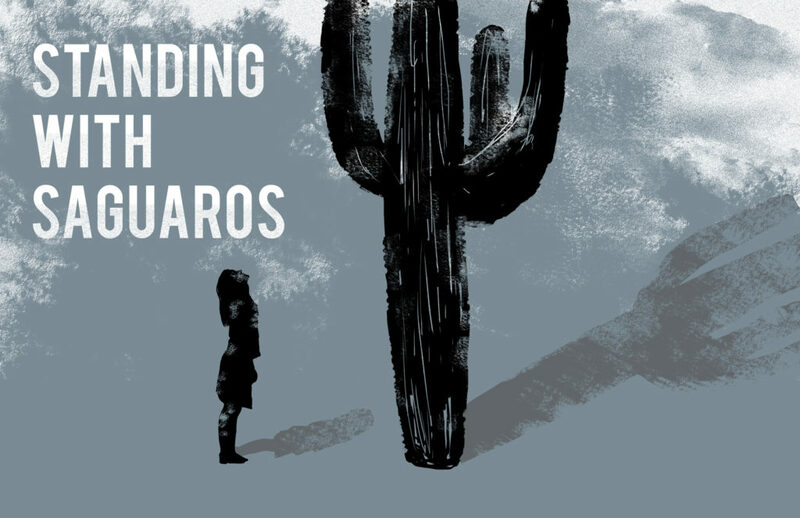 Performers will do simple choreography and some improvisation in “duet” with a saguaro. Barrio Stories Audio Clips and Photos Added!